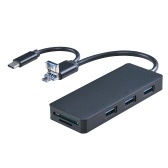 Apenas US$25.99+ envio gratuito rápido. 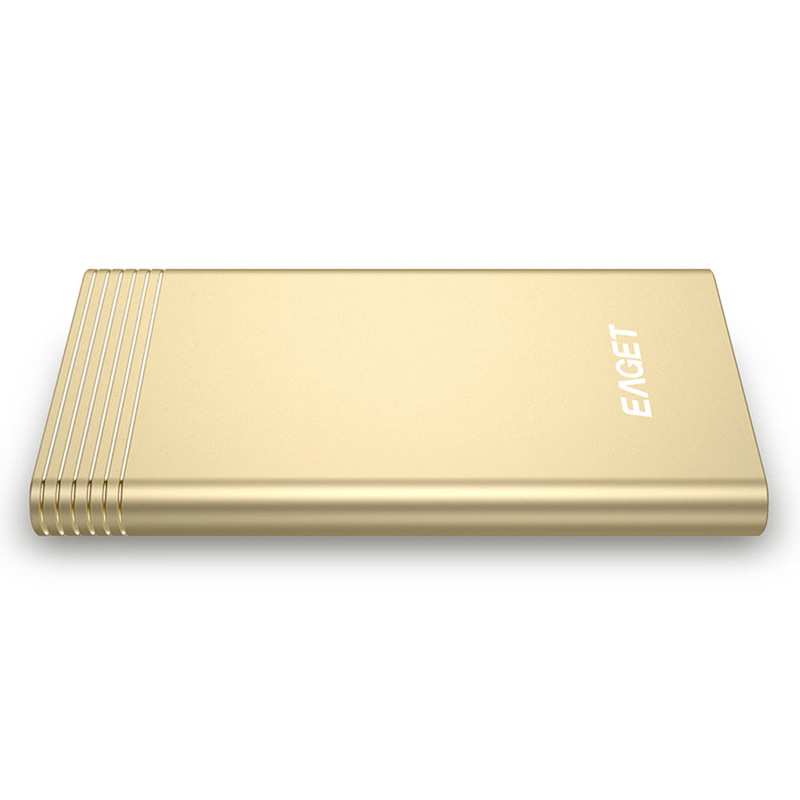 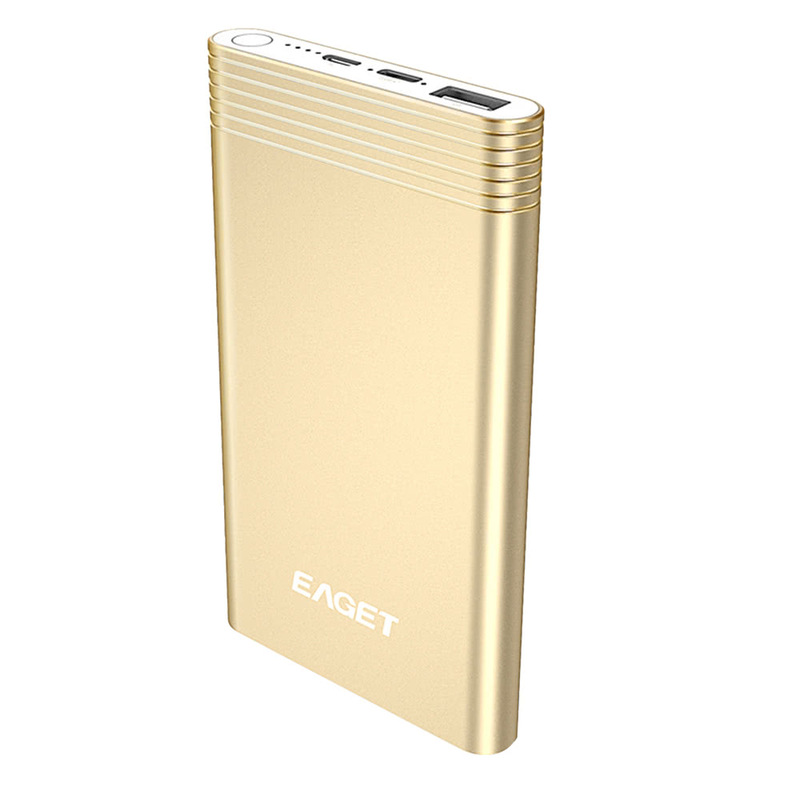 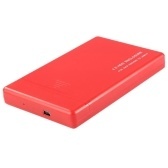 Compre melhor Eaget portátil Power Bank Carregador caso bateria externa Backup Packs Carga Dupla Tipo-C QC3.0 10000mAh 5V / 3A 9V / 2A for Tablet / Smartphone EQ10 para venda - Tomtop.com. 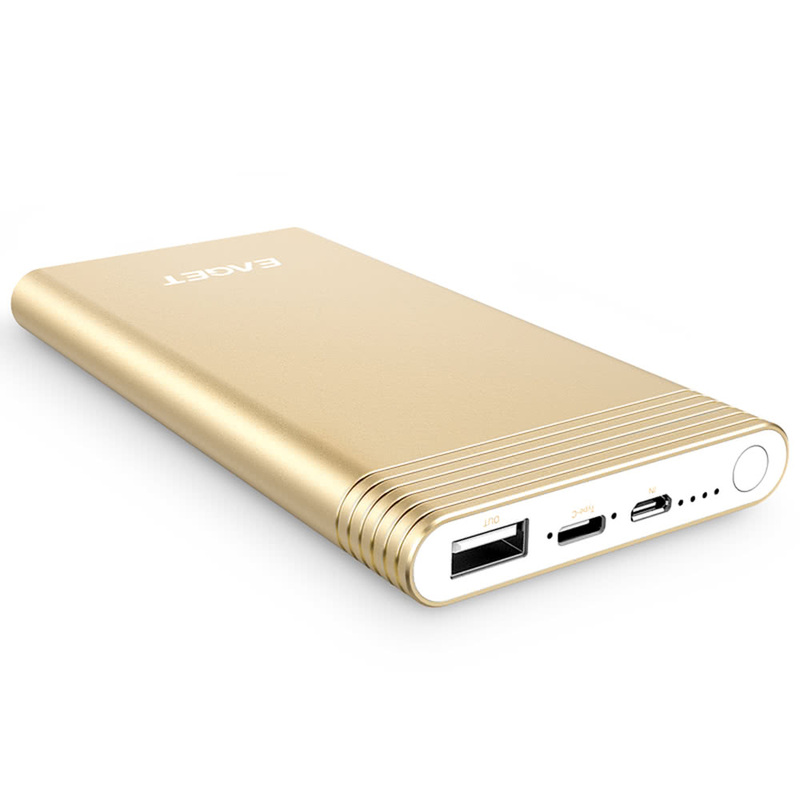 Are you always worried about your phone or tablet run out of power when you go outside or deal with important things? 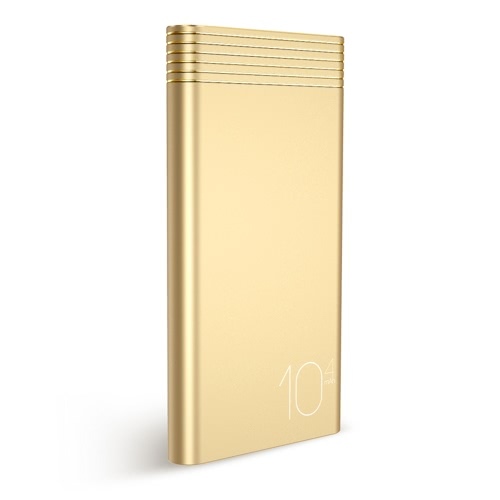 With this 10000mAh you do not need to worry about a dead phone or tablet any more. 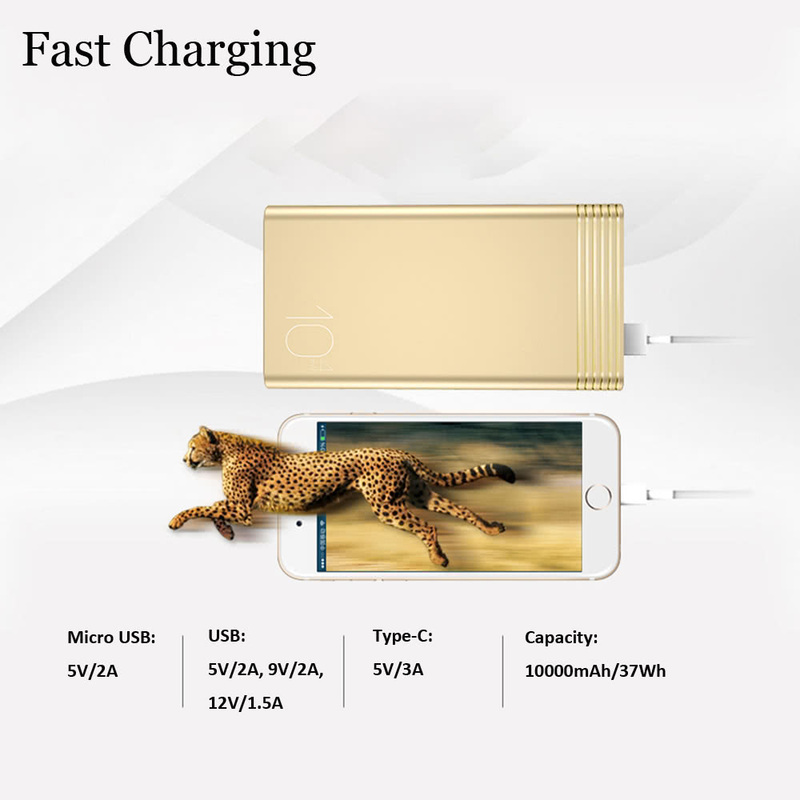 This power pack provides 10000mAh high capacity and QC3.0 fast charging technology to ensure an accurate and safe charge to your phone or tablet. 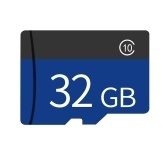 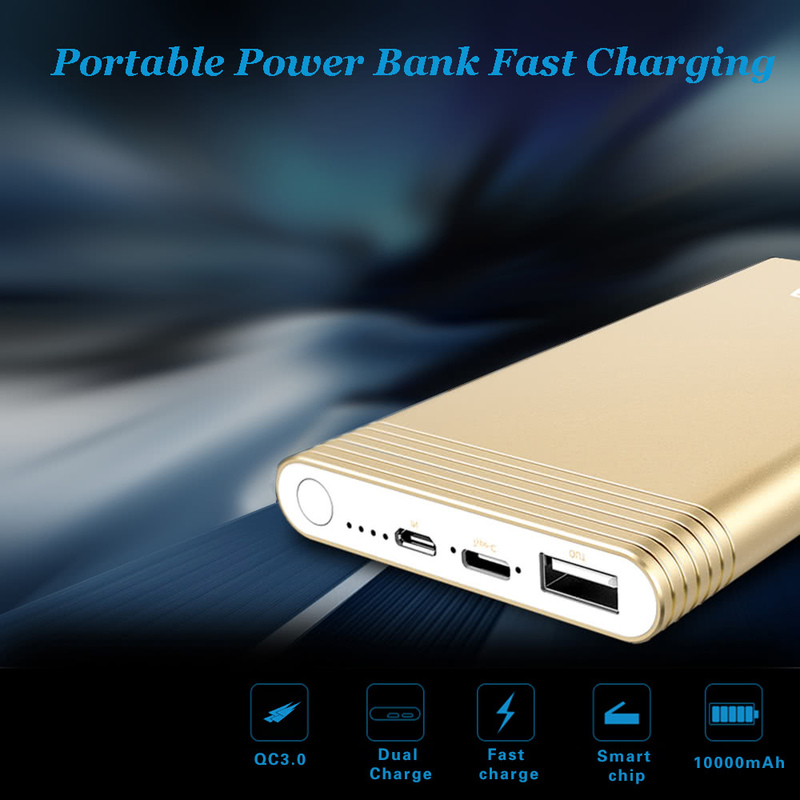 Perfect for business trip, travel, long flights, etc. 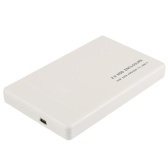 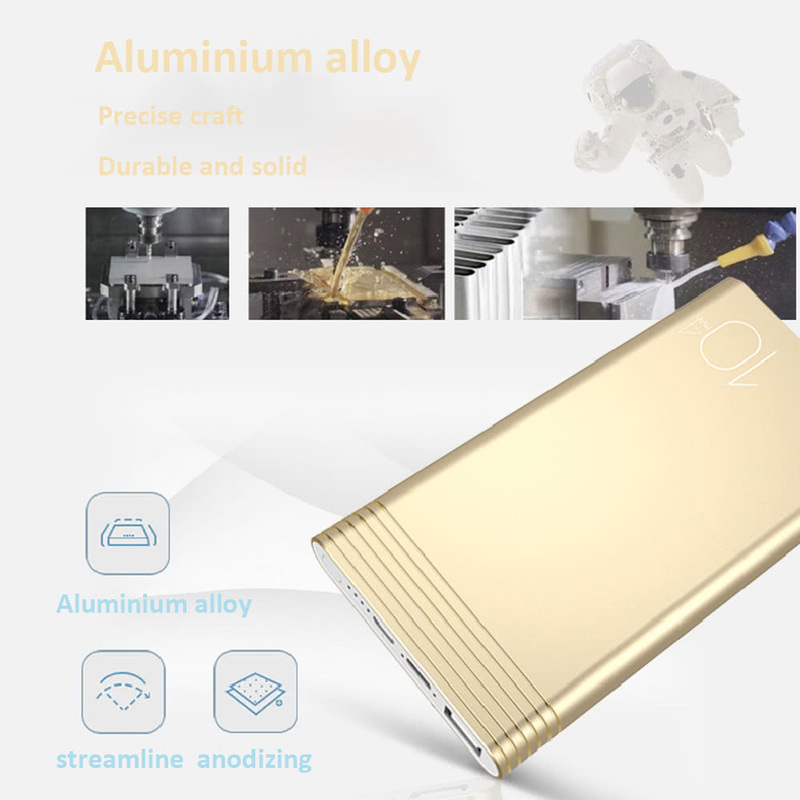 Equipped with high capacity 10000mAh for any smartphone or tablet, can charge your device for a few times. 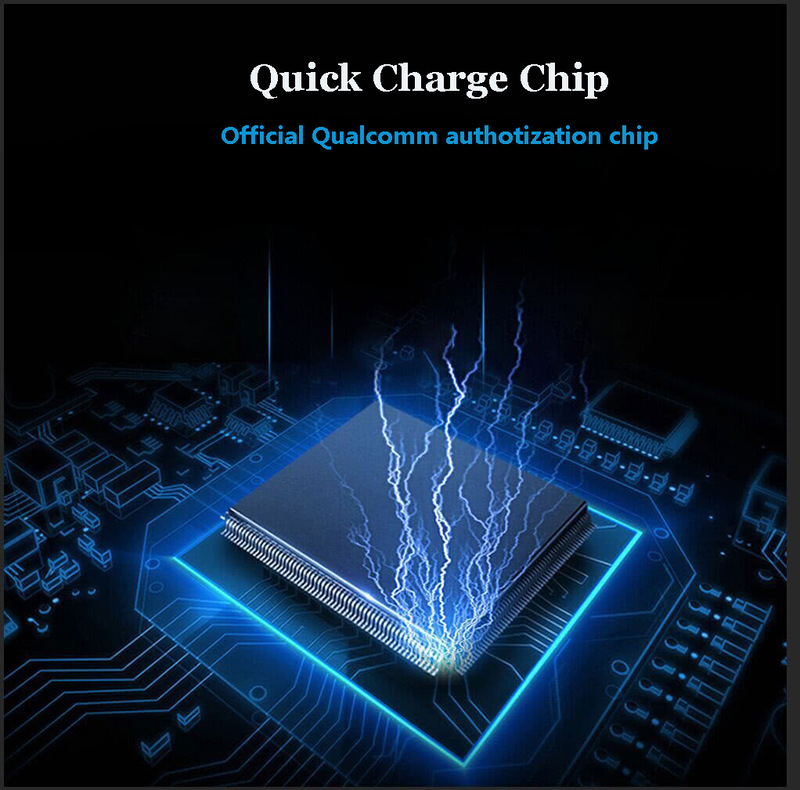 QC3.0 technology, charge or recharge rapidly, and a Type-C port for quick charge and discharge. 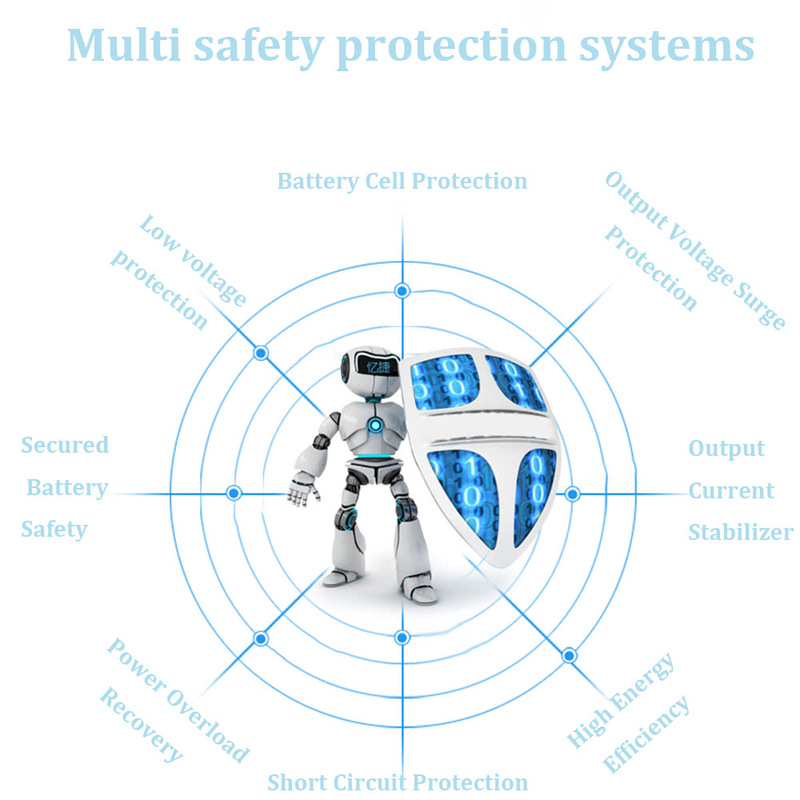 Multi safety protection systems against overcurrent, overvoltage, overloading and shortcircuit. 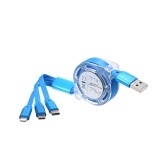 LED lights let you know the charging status. 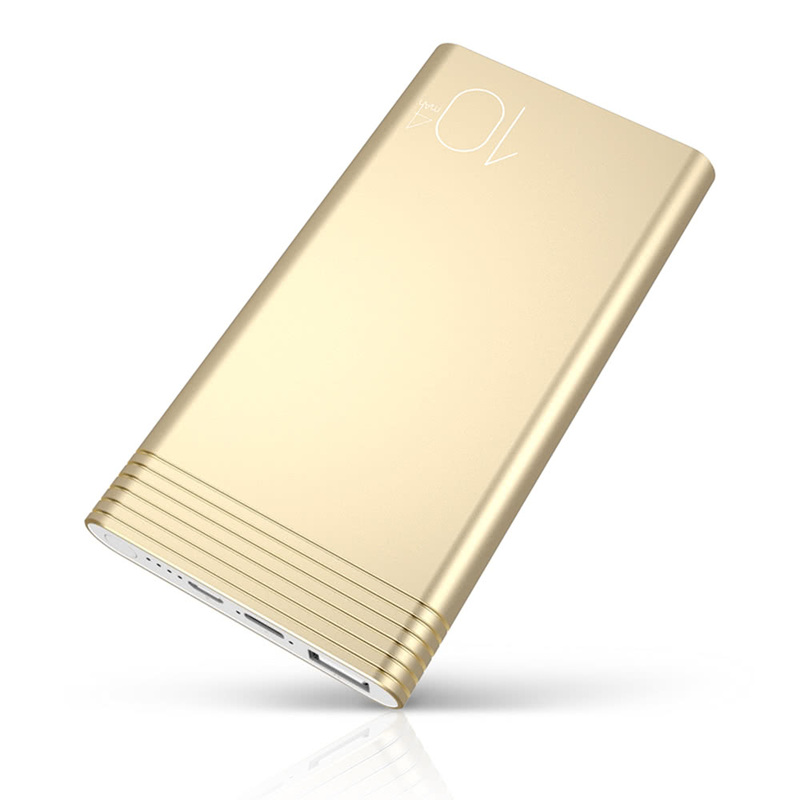 Easy to carry, perfect for long flights, business trips, charge your devices whenever you need.